The approval is a major victory for Shell and the petroleum industry, which has sought for years to drill in the remote waters of the Beaufort and Chukchi seas. WASHINGTON — The Obama administration gave conditional approval on Monday to allow Shell Gulf of Mexico Inc. to start drilling for oil and gas in the Arctic Ocean this summer. The approval is a major victory for Shell and the rest of the petroleum industry, which has sought for years to drill in the remote waters of the Beaufort and Chukchi seas, which are believed to hold vast reserves of oil and gas. Activists trained on kayaks last week in Puget Sound in advance of a floating protest of Royal Dutch Shell in the Port of Seattle. 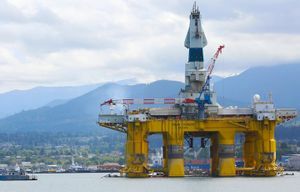 The Port of Seattle has agreed to a lease with Royal Dutch Shell that would allow the petrochemical giant to bring its Arctic Ocean drilling rigs to the city’s waterfront. The Interior Department decision is a devastating blow to environmentalists, who have pressed the Obama administration to reject proposals for offshore Arctic drilling. Environmentalists say that a drilling accident in the icy and treacherous Arctic waters could have far more devastating consequences than the deadly Gulf of Mexico oil spill of 2010, when an oil rig explosion killed 11 men and sent millions of barrels of oil spewing into the water. 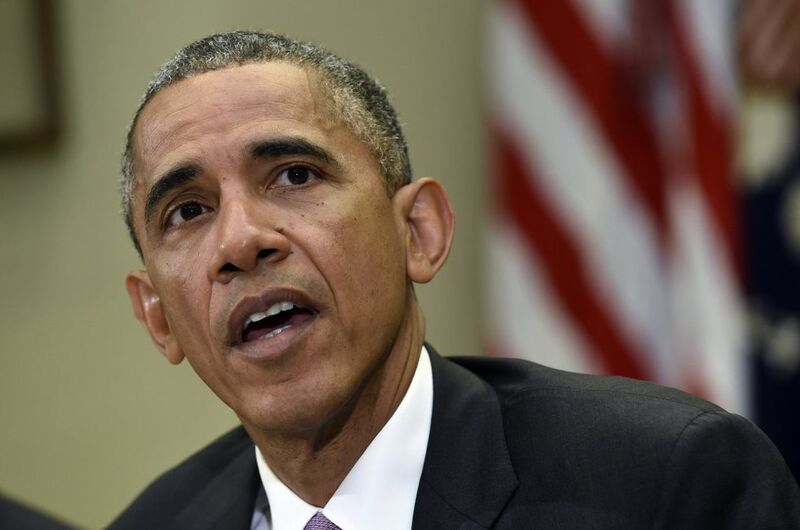 The move came just four months after the Obama administration opened up a portion of the Atlantic coast to new offshore drilling, adding a new chapter to the president’s environmental legacy. On some fronts, President Obama has pursued the most ambitious environmental agenda of any president, issuing new regulations designed to curb climate change, working toward an international global warming accord, and using his executive powers to put public lands off-limits from development. But he has also sought to balance those moves by opening up untouched federal waters to new oil and gas drilling. The Interior Department’s approval of the drilling was conditional on Shell’s receiving approval of a series of remaining drilling permits for the project. Environmental groups denounced the move and said that Shell had not demonstrated that it can drill safely in the Arctic Ocean. The Obama administration had initially granted Shell a permit to begin offshore Arctic drilling in the summer of 2012. However, the company’s first forays into exploring the new waters were plagued with numerous safety and operational problems. Two of its oil rigs ran aground and had to be towed to safety. In 2013, the Interior Department said the company could not resume drilling until all safety issues were addressed.